Cookson Service Doors include a wide variety of options within the rolling steel product category. 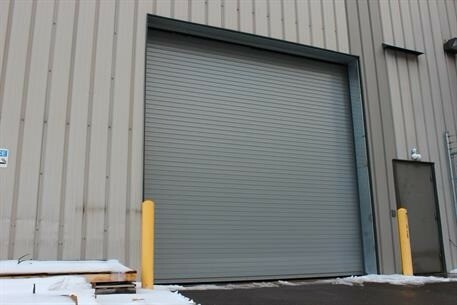 Cookson Service Doors can be insulated, fire rated, wind rated, high speed, high cycle, or just standard rolling steel doors. Cookson Service Doors are also available in multiple finishes. Please reach out to your local Garage Door Service representative to receive information on the best rolling service door option for you.